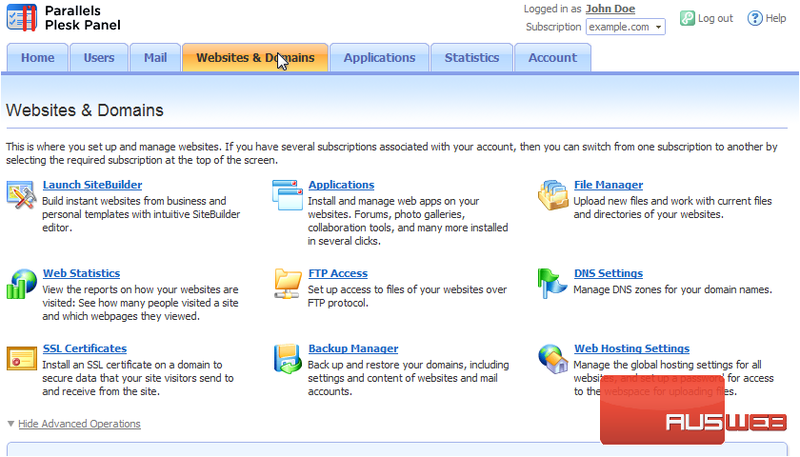 To manage your databases and their contents, use your favorite MySQL, PostgreSQL, or Microsoft SQL Server client or the web-based database management tool accessible from the Panel, also known as the Webadmin. 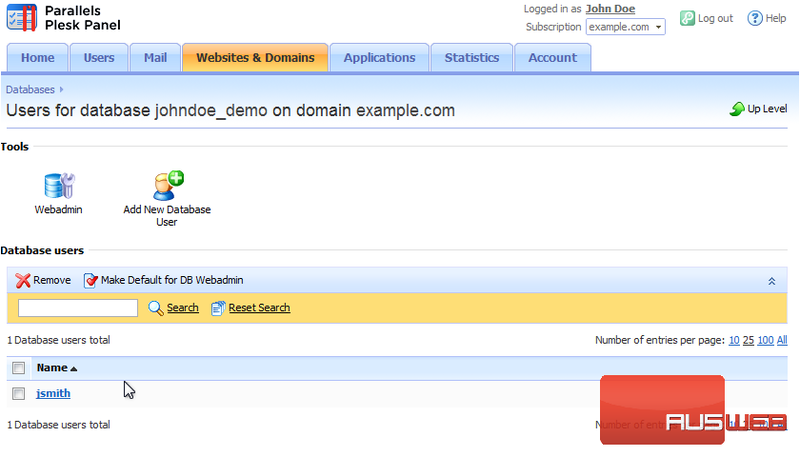 1) You can find that by going to Websites & Domains. 3) And then choosing a database to edit. 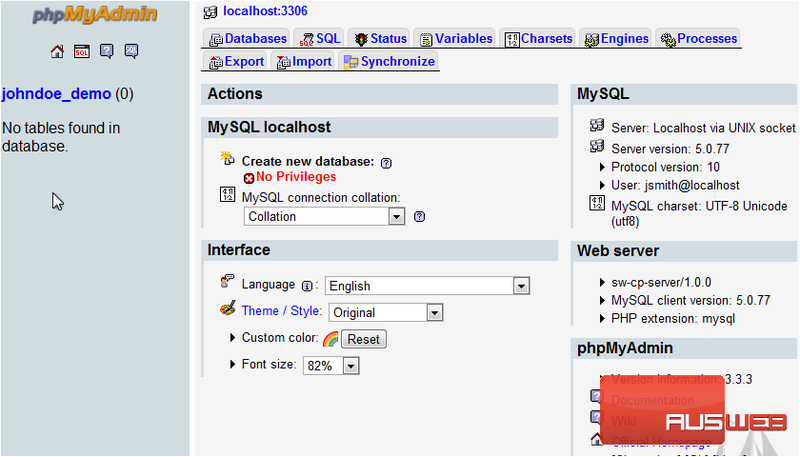 5) Since our database is a MySQL database, Plesk has taken us to the phpMyAdmin start page. 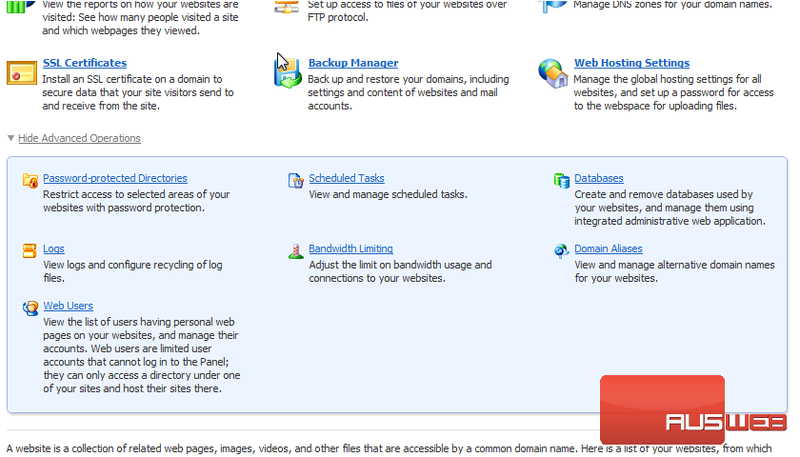 Use the various tabs and links to manage your database. This tutorial is complete. 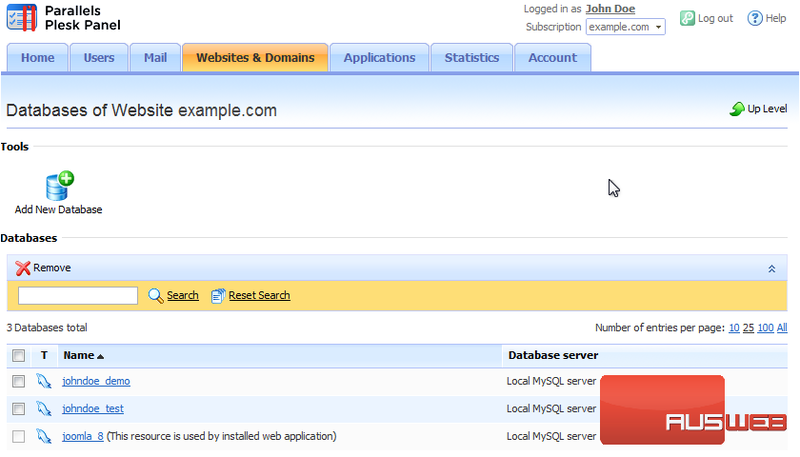 You now know how to access the Webadmin for a Database in Plesk.